The Dual Identity Leadership Program (DILP) Alumni Network is an initiative led by the DILP Alumni Committee. The Network is comprised of dedicated DILP Alumni who seek opportunities for personal, professional and community development. 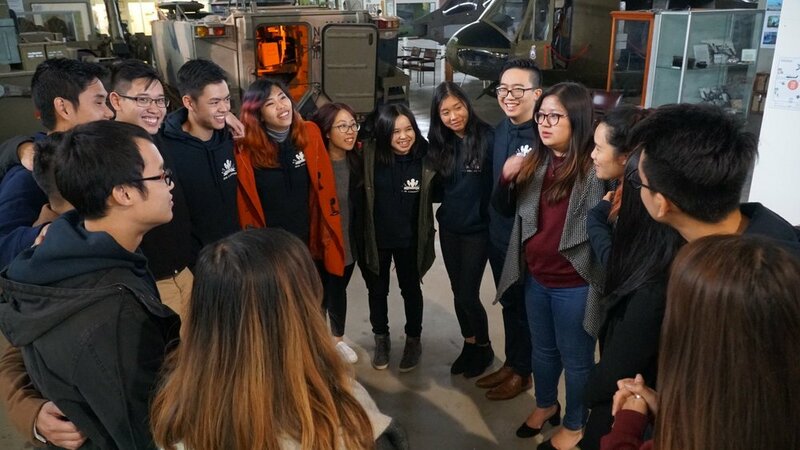 It brings together second-generation Vietnamese-Australians who seek to create tangible impacts for their community and environment and engages with other ethnic communities to support them in creating their own youth leadership program. To maintain an interconnected network of Alumni. The Alumni serve not only as a valuable resource to each other but for each new incoming class of DILP participants. To support the community and the environment that has shaped them and has allowed them to grow into the people they are today. To engage with other ethnic communities. The Vietnamese community has come a long way since it started to settled in Australia over 40 years ago. Now is the time to support other communities and help them grow.